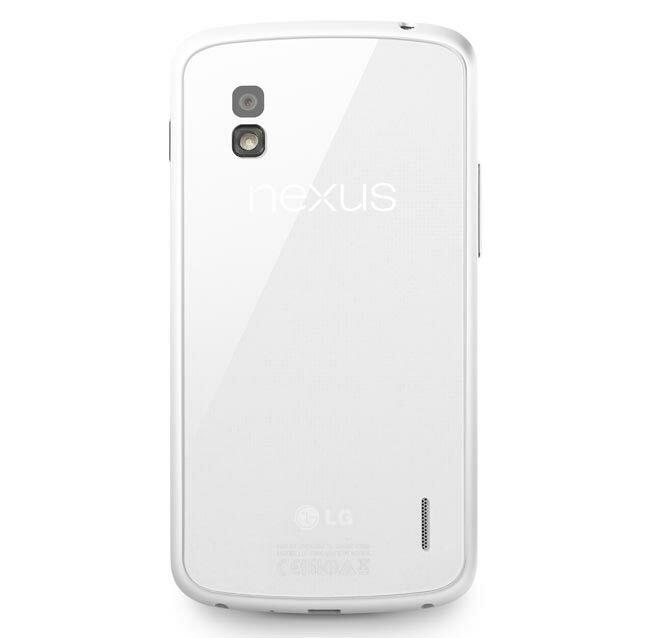 We have seen a number of photos of the white Nexus 4 over the last few weeks, LG and Google have just announced the handset and it will come with Android 4.2 Jelly Bean. 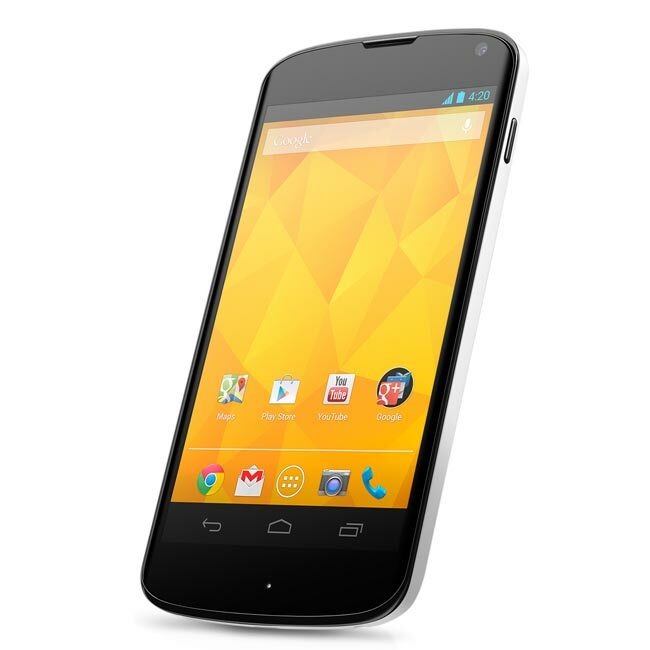 The white Nexus 4 features a 4.7 inch True HD IPS display with a resolution of 1280 x 768 pixels, processing comes in the form of a quad core 1.5GHz Qualcomm Snapdragon S4 Pro processor. The White Nexus 4 is expected to retail for the same price as the existing Nexus 4, it will launch in the US, Europe, Asia and the Middle East in the next few weeks.